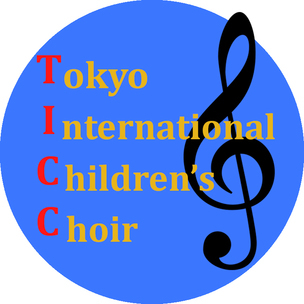 Tokyo International Children's Choir (TICC) is an exciting choir for elementary and middle school children. Interested in joining? Click below for more details. Visit our Events tab to learn about our auditions in January 2019!